Prof. Isaac Ipara Odeo is the Vice Chancellor of Kibabii University and a Professor of Kiswahili of the same institution with a focus on Kiswahili language and literature education. He has taught and carried out research in pedagogy, translation, oral literature, language contact phenomena, language and new communication technologies as well as sociolinguistics and higher education. To date he has several publications in the form of books, book chapters, articles in journals and conference proceedings to his credit. Prior to his appointment in 2016, he served as Ag. Vice Chancellor from 2015 and Principal of Kibabii University College from 2013. This came after a stint as Chairman of Department of Language and Literature Education and later Director of School Open Distance eLearning and Continuing Education at Masinde Muliro University of Science and Technology. He has and still supervises and examines graduate work in various universities in Kenya and within the East African region. Prof. Odeo has also served as a consultant for several organizations. 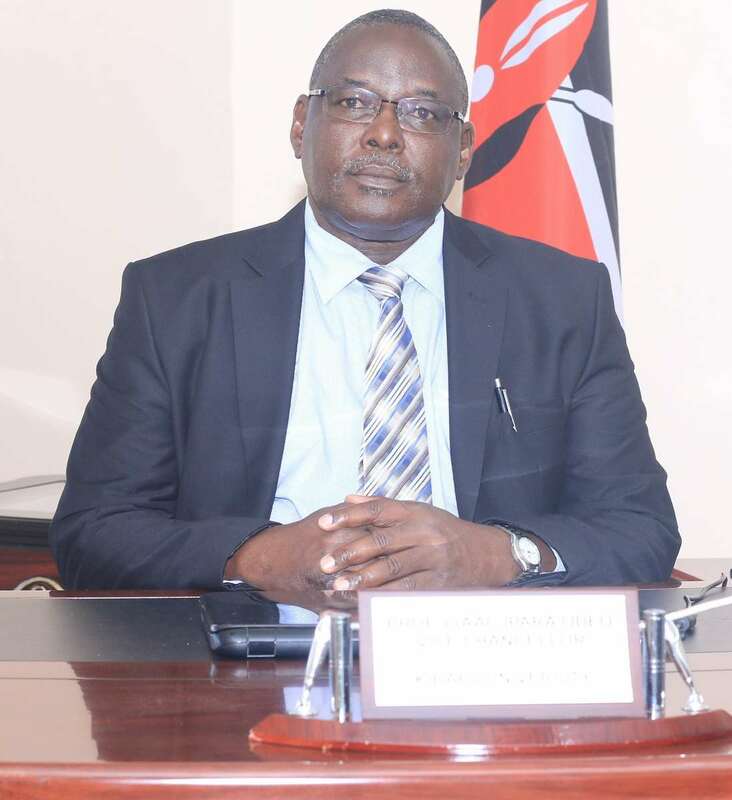 He is a member of various professional bodies among them Kenya Red Cross Society, Chama cha Kiswahili cha Taifa (CHAKITA), Kenya and Chama cha Kiswahili cha Afrika Mashariki (CHAKAMA) where he served as Vice Chairman and Chairman from 2007 to 2011. His current areas of interest include language and culture and governance in higher education institutions. Prof. Ipara is an indefatigable and visionary worker with a knack for getting initiatives moving and an eye on achieving goals within timelines. For the four years he has been at the helm of leadership at Kibabii, he has harnessed efforts of a team of versatile persons to grow an institution destined to be a premier university that has triggered numerous investment opportunities set to improve the economy and enhance quality of life of the society.